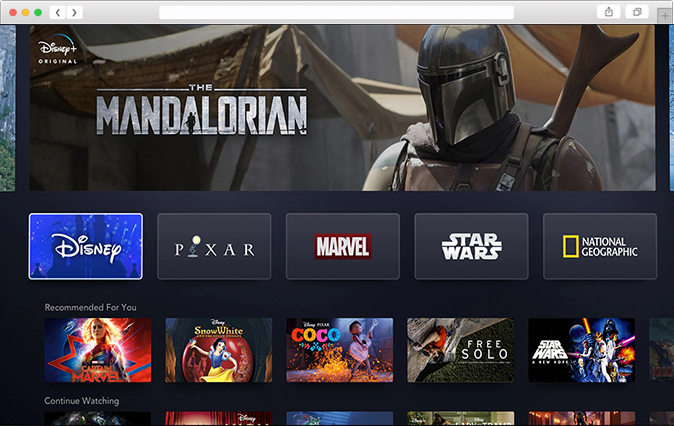 How to create Disney Plus service with Clipbucket. 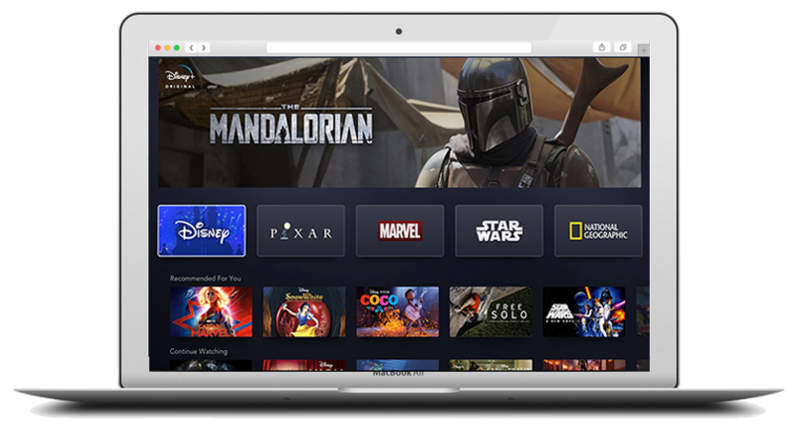 Disney Plus is a subscription based video on demand service by Disney focused on providing original and popular content. Its global headquarters are in the USA. 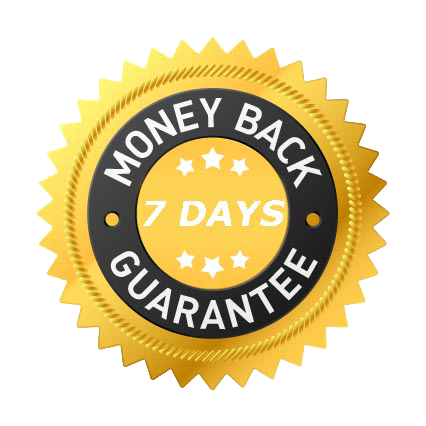 Follow the following steps to create a service like Disney Plus with ClipBucket video on demand platform.